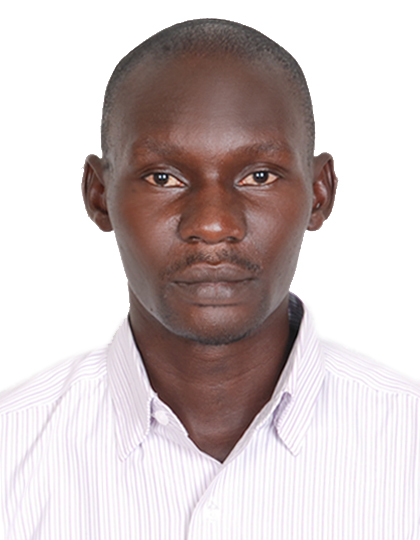 Mr Ssekika is a Ugandan journalist with eight years experience in media. Currently, he works with The Observer newspaper where he primarily reports on extractive industries and politics. In the last four years Ssekika has won several fellowships and several journalism awards. In 2013, he won the coveted, United Nations Post 2015 Development Journalism Awards for reporting on development issues. He was nominated for the David Astor Awards that honors excellence in journalism in Africa. He has also won the European Union Development Journalism Award, 2013 and last year he won first place in the political reporting category of the Uganda National Journalism Awards. In the course of his investigation, the reporter came across the evidence of authorized oil waste disposal. Though, scientists said it was not toxic, locals feared that it could be toxic. He set out to investigate the conflict between residents burdened with the waste and the National Environment Management Agency (NEMA) that is tasked with closely monitoring the disposal of waste. What came to light were the enormous manpower, financial and logistical challenges that NEMA faces and the immediate need for government intervention to save Uganda from an oil-related environmental catastrophe.